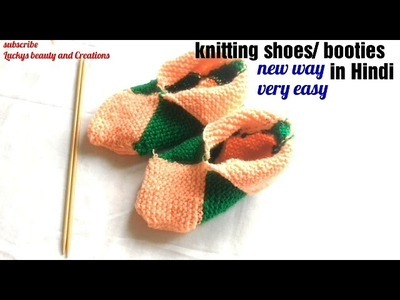 Knitting slippers for beginners very easy. 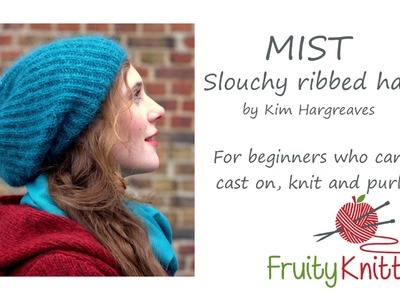 Learn to knit these gorgeous Baby Hat with Bunny Ears: the easiest knitting pattern you can find! 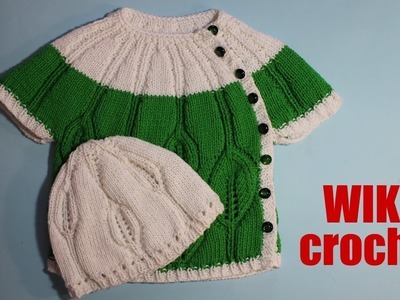 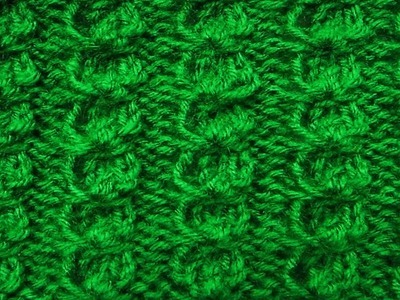 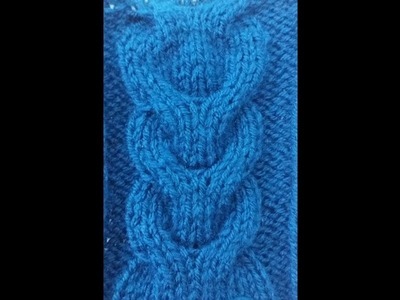 In this tutorial we want to show you how to cast off stitches with Chunky wool and knitting needles. 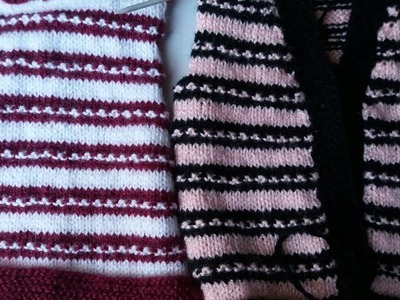 Knit a cute and quick headband in a flash with instructor and designer Stefanie Japel's expert tips!